Located on the shores of Georgian Bay is a large and spacious cottage perfect for small weddings. Serenity Cottage weddings are intimate, comfortable and just the right touch for a close family to get together and appreciate the love and support they have as two people tie the knot and start a new family. 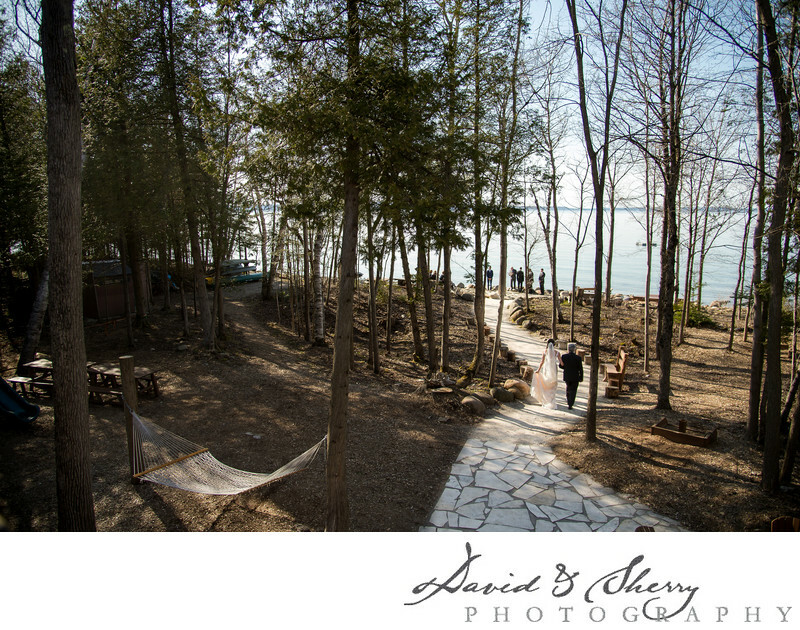 A great place to get married near Owen Sound is on the water. This is made a little bit tougher by the fact there are not very many choices of where to get married on the water, being the bayshore and the best western inn on the bay. More quaint than those is Serenity Cottage. We've been wedding photographers in Owen Sound for the past 10 years and what we have learned over this time is every one of the weddings we do is unique and special. For us to capture the moments between mom and daughter, capture the special dances and the friendships between the bridal party and the bride and groom is special each and every time we get to do it. We feel so privileged to be asked to capture the memories of such a special time.